One of the activity fields of "VILSOTA" is real estate – warehouse, production premises, sites and office premises – rental services. In the territory of the company located at Titnago Str. 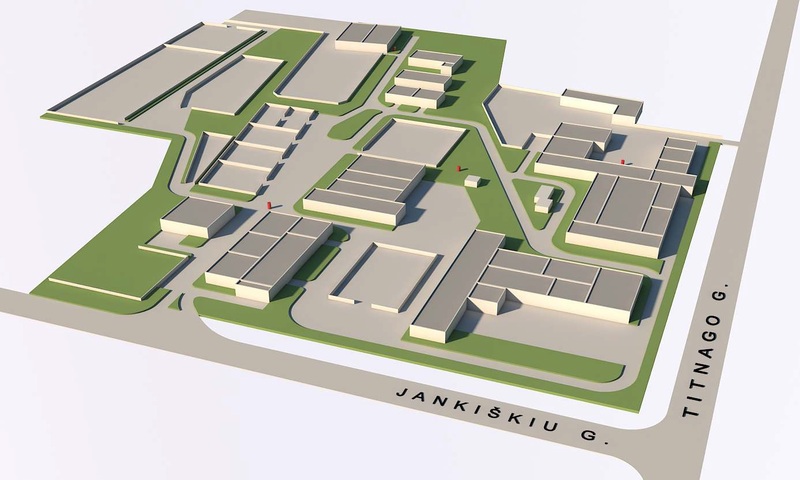 19, Vilnius at customers’ request we can restructure the current or build, outfit and rent out on long-term rent basis modern industrial, warehouse and office premises. Equipment that is needed for production and technology lines are customer’s concern. We ensure supply of all necessary resources: water supply, sewerage, gas and electric power. We provide services of premises administration and 24-hours a day security services. Warehouse and/or office premises rental services are provided for both local and foreign enterprises, such as "Ramirent", " Peri ", "EJOT Baltic", "Plastics Group", "ALUMECO Baltic", "Wood Line", "Metal solution" and others. At the end of 2004 at Finnish company “Ramirent” request warehouse premises of 2000 sq m were built and outfitted. 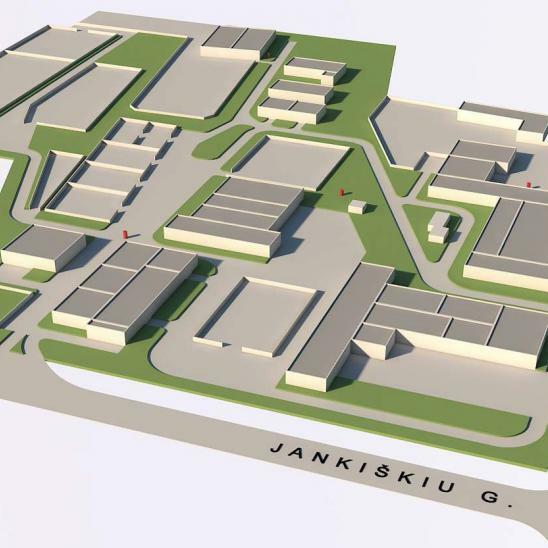 German company “Peri” rents warehouse premises of 1500 sq m, sites of 8700 sq m and office premises of 154 sq m. Many other local companies and agencies of foreign companies rent premises in the territory of the company.